Creating a revenue stream from bird control service is one thing; maintaining wealth from this offering is quite another. Where does your bird management service fit in? 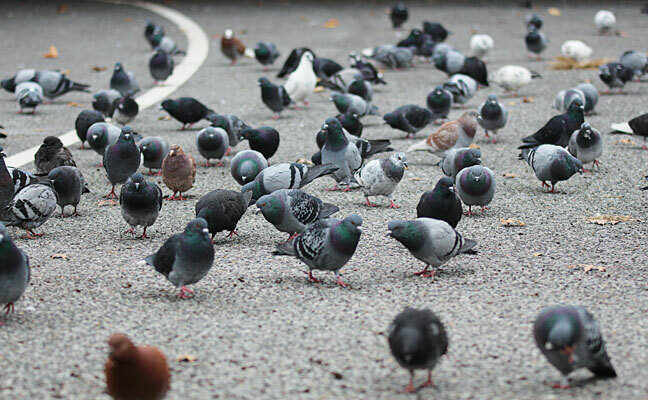 If you’re a pest management professional (PMP) who wants to get serious about offering bird control services, don’t squander and mismanage opportunities due to poor choices and lack of direction. Does your pest control company take on a few bird jobs here and there? Or do you have a dedicated bird control division that performs a variety of bird control services? What is your geographic coverage? If you’re a PMP looking to get into the bird control industry, ask yourself, What type of bird control professional do I want to become? This is the critical first step in your “bird control journey.” Really giving some thought to this question will help you avoid wasting money and making mistakes. 2. Decide whether you will have a dedicated team, or will cross-train general pest control technicians. Do you have dedicated employees who perform bird control only? 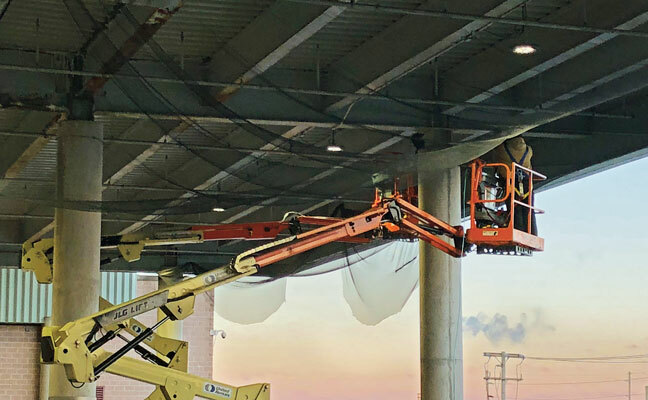 Or do you have one general pest control technician who occasionally installs 1,000 linear feet of electrified track from an articulating lift 80 feet off the ground? Having an installation team or dedicated individual(s) that perform this specific service consistently and on a daily basis will lead to growth and recurring business opportunities. Nothing kills customer relations — and results in the loss of current and future revenue — like a bad bird installation. This is especially true if you are providing bird control services to an existing general pest control client. 3. Offer bird control service to everyone. PMPs tend to think of bird management customers as end users — a house, a school, a hospital, etc. 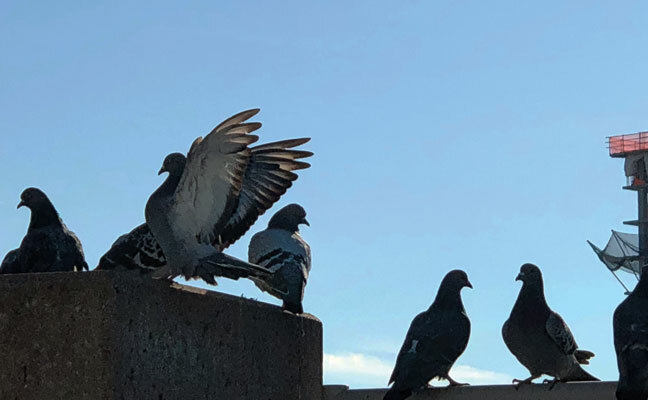 But several trades encounter bird problems in their work, including sign companies; roofers; general contractors; heating, ventilation and air-conditioning (HVAC) companies, and even PMPs who don’t want to offer bird control services. Offer your expertise for whenever these companies run into bird trouble. Another way to grow your revenue is to work with PMPs who only offer bird control service on a small scale. If you can handle larger-scale projects, you may be able to arrange the job so the originating PMP gets to meet its customer’s needs, and you get paid for a large-scale service. 4. Add value to the services you offer. Adding value helps differentiate you from your competitors in an overwhelmingly crowded marketplace — but it doesn’t have to mean lowering your prices. There is no limit to the value you can bring to your clients through a thorough site inspection, great reporting, solid customer service, consistent follow-up phone calls, pointing out conducive conditions that can help the customer mitigate problems, superior product knowledge, a well-designed and planned-out bird control strategy, bird control options with effectiveness ratings, and more. When making a deal, everyone wants added value. But you need to identify your value-add proposition and bundle that with your bird control program. The combination will separate you from your competition. Without goals, it’s easy to lose focus on what you are trying to achieve. Depending on how you answered the question in Step 1, your bird control identity will affect the daily goals you should set for yourself or your team. For example, your goal may be to make five prospective new points of contact daily. To accomplish this, you must make a cold call, send an email (directly or via an email campaign), ask for a referral, research online, drive around, work with quality product manufacturers or try another source of prospecting. Your goals will vary, depending upon how much bird work you are trying to sell. For instance, if you want to make serious money with bird control services, you will need to set high daily prospecting goals. Goal setting is a two-phase process: long-term and short-term. Set long-term goals for where you want to be in five, 10 or more years. You need to establish these goals so you can take the necessary steps from a day-to-day plan to achieving them. Your daily, or short-term goals are the steps you need to take along the way to reach your long-term goals. Write down your long-term and short-term goals so you have a road map to guide you and your team. A unified direction is essential. From time to time, review your goals to make sure everything is in alignment. If setting goals is missing from your routine, add it immediately. It is crucial to achieving success. 6. Spend your time wisely. One of the keys to effective time management is the ability to delegate and focus on the “big picture.” Depending upon whether you are trying to create a large-scale bird management division or just adding a few bird jobs here and there, how you manage your time will vary greatly. Either way, time is a precious commodity that is often overlooked until it is too late. Develop routines. Make a list of the main items you want to accomplish the following day. Being organized will reduce wasted time, and more time will allow you to focus on growing your bird control business. Networking will help you succeed in business. As technology takes you further away from face-to-face engagement, get out of your comfort zone and learn how to provide value to others and build your network. In the long run, new opportunities will present themselves as you build relationships. Attend events where attendees can provide you with valuable information. Look outside the pest control industry for leads. General contractors, roofers, window washing companies, and property managers are just a few who may need your services. Ask current clients what groups or associations they would recommend you join. Check out LinkedIn and Facebook groups, but do not appear to be too sales-driven on these platforms. Instead, use them to gain insights and contacts. 9. Partner with quality suppliers. Select distribution and manufacturer partners that can guide you whenever and wherever you need help. It’s OK to ask the supplier consultant what his or her level of experience is, including knowledge of specific bird species and an understanding of the products and installations. Just having a second set of experienced eyes to review projects can help point you in the right direction. An experienced supplier will offer options and multiple solutions. For example, clients may say they want bird netting and tell you “cost is no concern.” But once you deliver the proposal, sticker shock ensues. Be prepared to offer a best practice solution, as well as a short-term treatment until additional funding can be budgeted. In addition, a good supplier can introduce you to other installers who can support you with testimonials and tips from the real world of bird control. Working with a good supplier partner has another benefit: providing you with bird control leads that will fit your skill set. 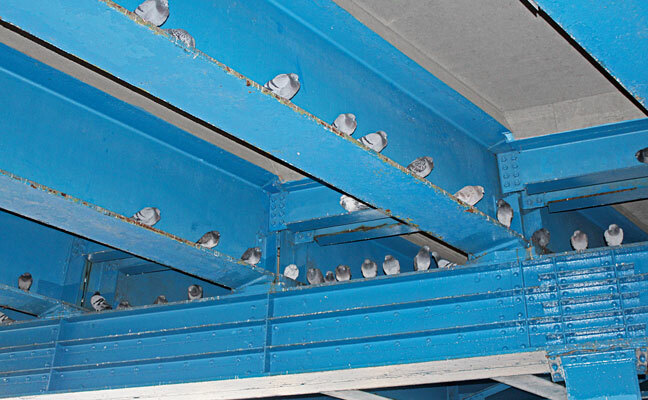 Bird control product manufacturers have a vested interest in the success of your bird project installation. They can provide technical support, experienced installers for projects that may be out of your scope, product samples, and literature that can help you sell bird control projects. 10. Work with a bird management mentor. Whether you’re just starting in bird control or trying to ramp up your existing service, seek an experienced industry mentor. He or she can provide an opportunity to learn all phases of the bird control industry, from product selection, estimating, installation planning and performing the installation to any potential problems that may arise during the installation. The insight a bird control mentor can provide can save you money and time. Ask your supplier for a potential mentor. To become an expert in bird control, you need to value your work. Strive to learn and get better at it. Shoddy work makes it harder for everyone in the industry to succeed. Take pride in the services you provide.